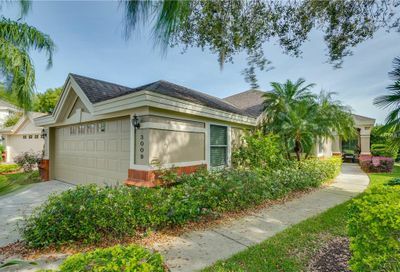 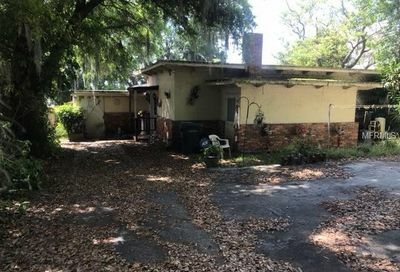 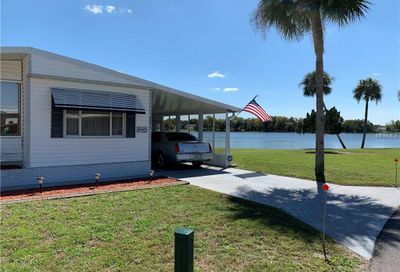 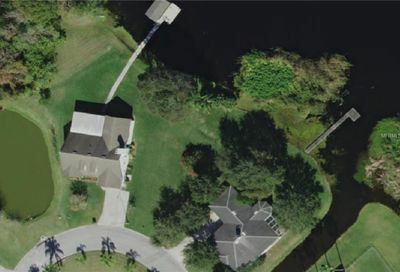 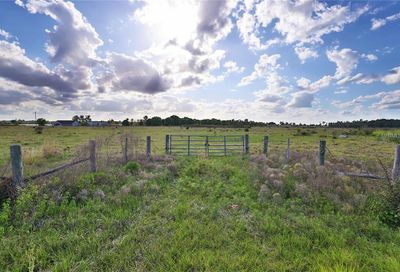 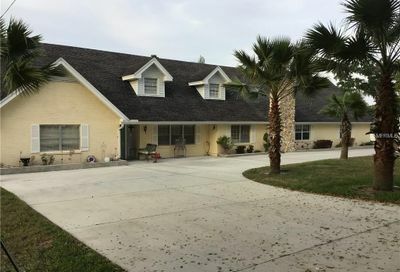 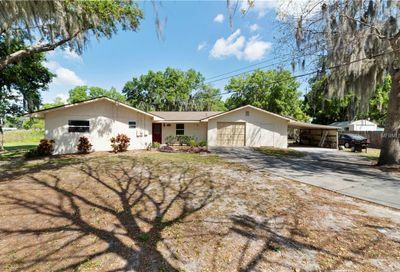 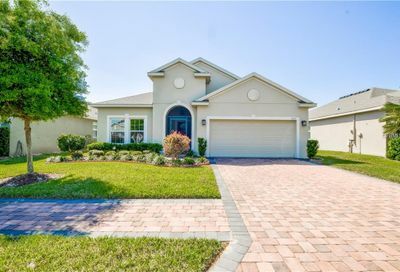 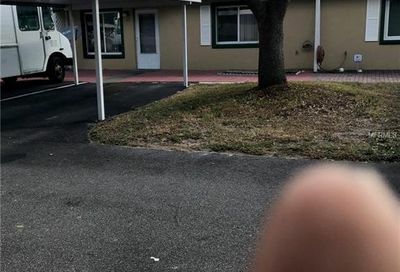 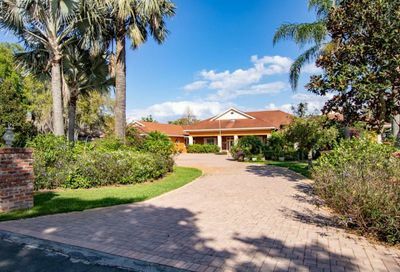 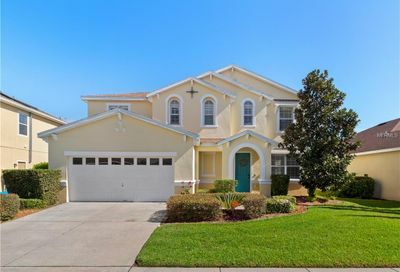 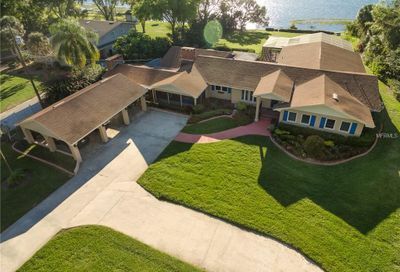 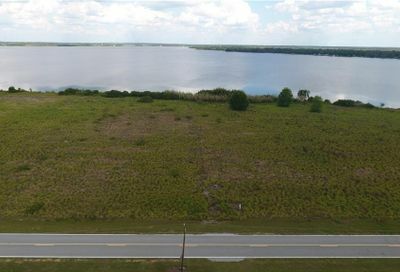 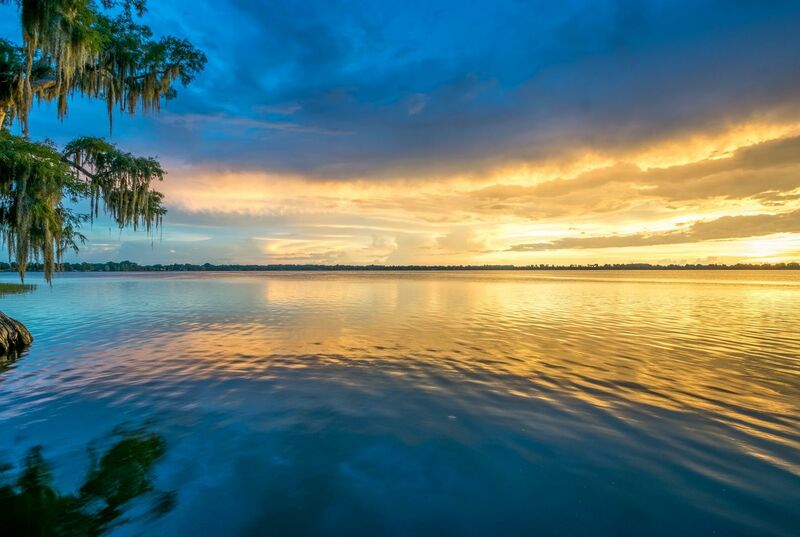 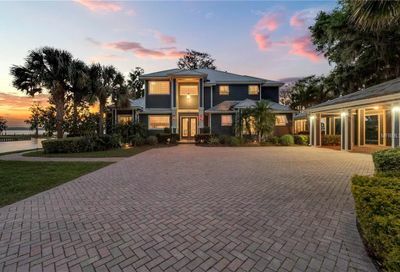 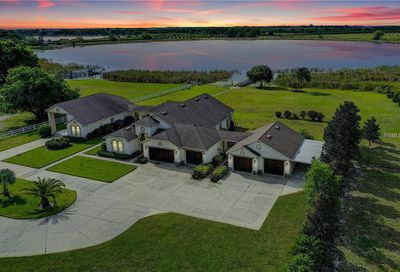 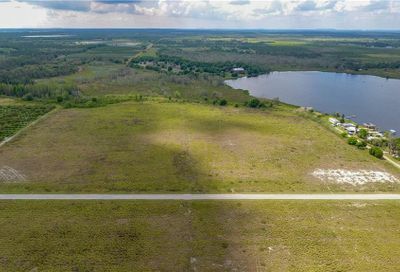 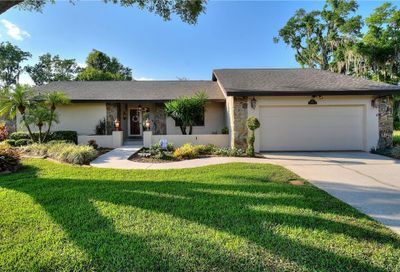 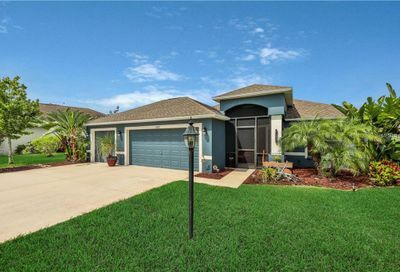 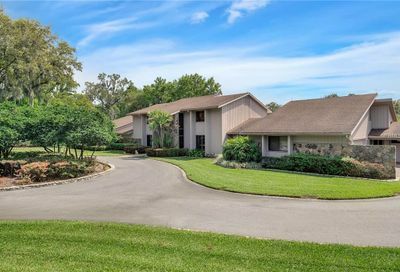 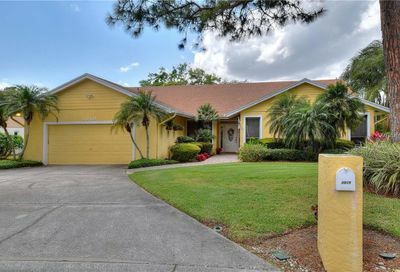 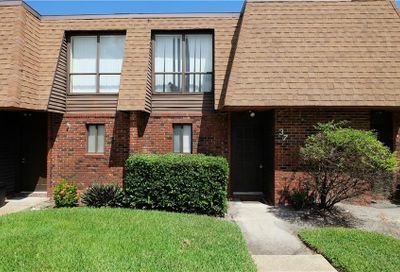 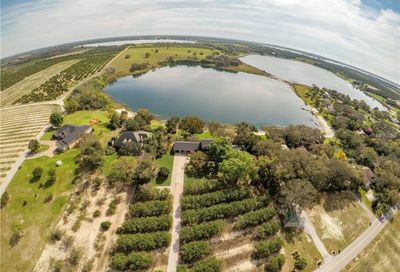 Central Florida offers some of the best water ski homes in the world and Winter Haven Florida is at the heart of this market. 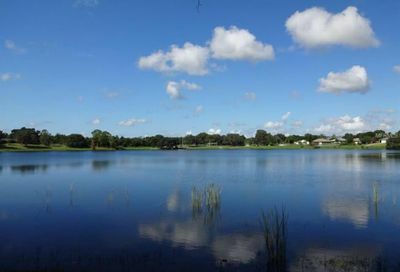 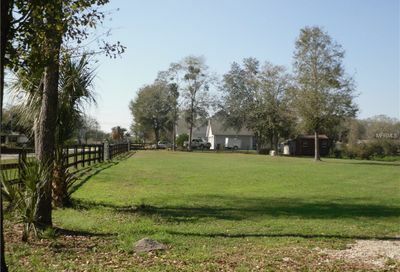 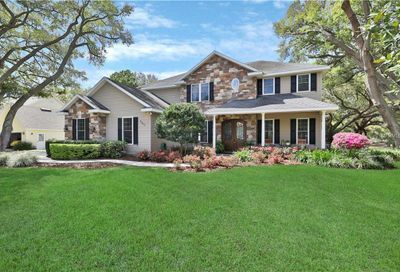 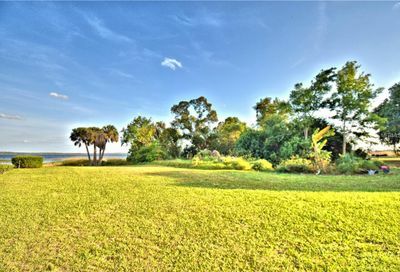 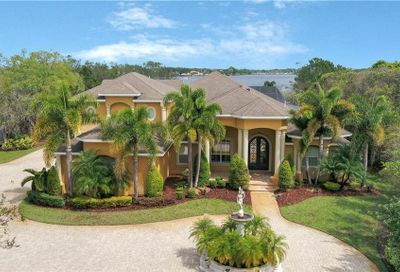 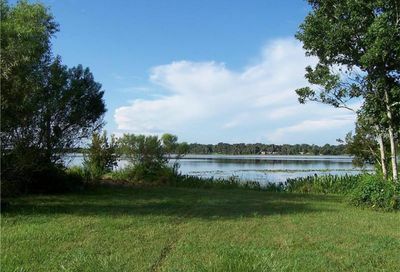 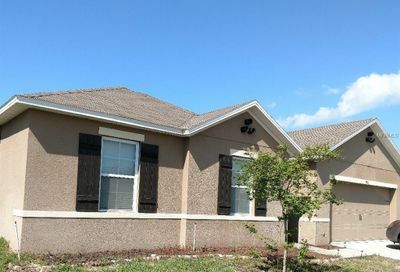 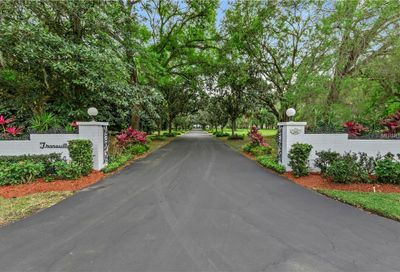 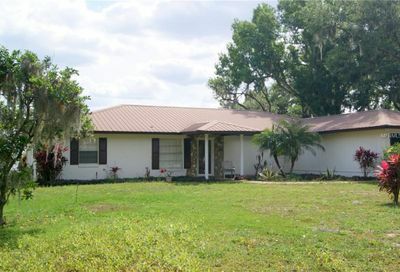 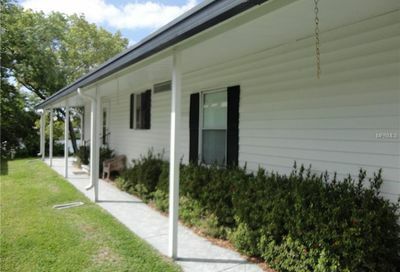 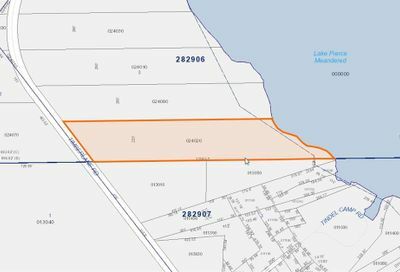 You will find modest lakefront homes, luxury lakefront estates and homes on the Winter Haven Chain of Lakes. 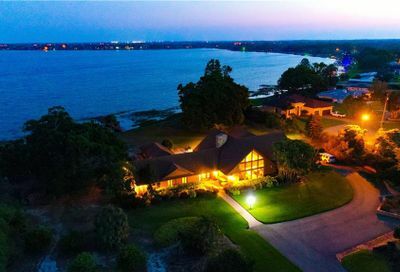  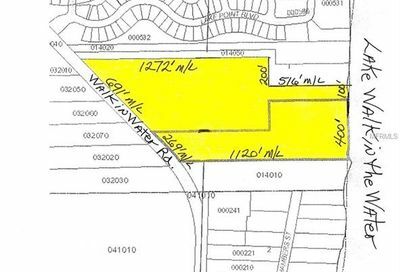 If you are looking for an area geared towards the waterfront lifestyle, give us a call and we will find what you’re looking for!